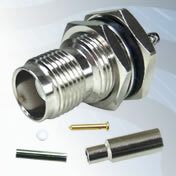 Washer Phosphor Bronze, Nickel Plated - 15.9mm dia. Pricing and Online ordering are disabled for this product as a minimum production quantity or other limiting factor may apply. Please contact our sales team for additional information and to discuss your requirements.